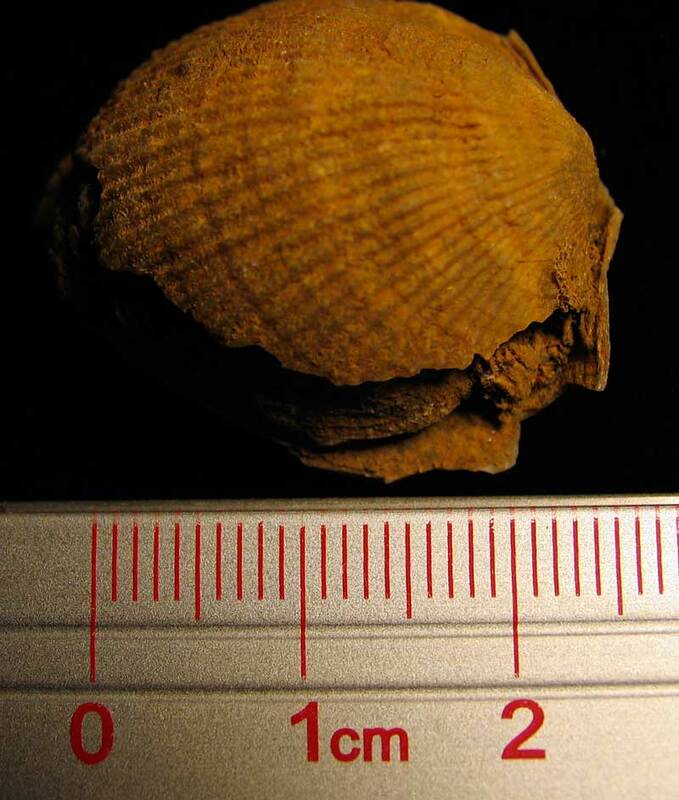 In the past, pictures have been presented of the Orthospirifer and Athyris with exposed lophophores. 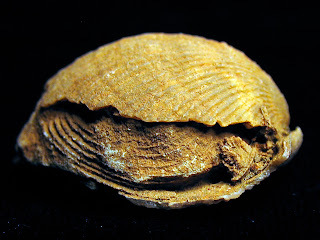 This image is one of the few with Pseudoatrypa fossil with ring like structure of the lophophore fossilized and exposed. 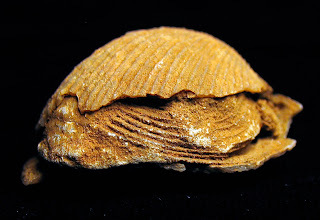 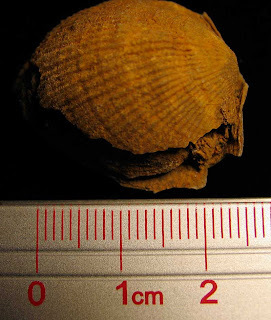 Devonian fossil was found in Jeffersonville Limestone of Clark County, Indiana.